Baie Des Iles is likely to run in the BBA Ireland Limited Opera Hat Mares Chase at Naas this weekend rather than the Grand National Trial at Punchestown. 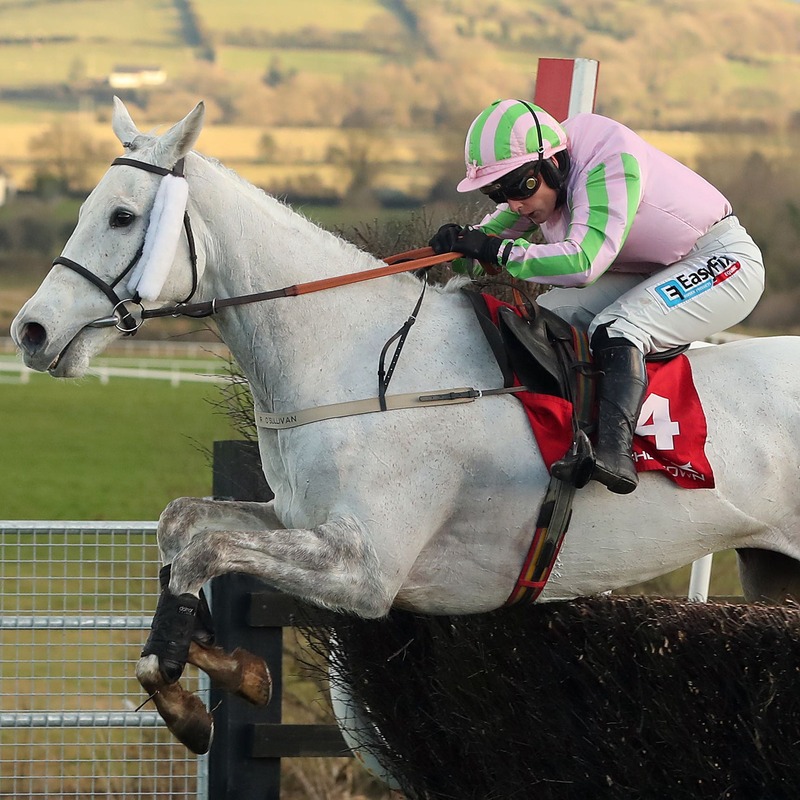 Ross O’Sullivan’s grey mare was pulled up in the Welsh National when last seen, but she landed a very valuable Grade Two in France in June. “I think we’re probably going to go for the mares’ Listed chase at Naas on Saturday,” said O’Sullivan. “It won’t be as tough on her as the Grand National Trial, there’s a lot of rain forecast on Thursday and Friday and even though it’s not her optimum trip, it will sharpen her up and won’t do her any harm. “There’s also the chance of adding to her black type she’s already got, which always helps, and it will be a small field compared to the National Trial which looks a hot race.